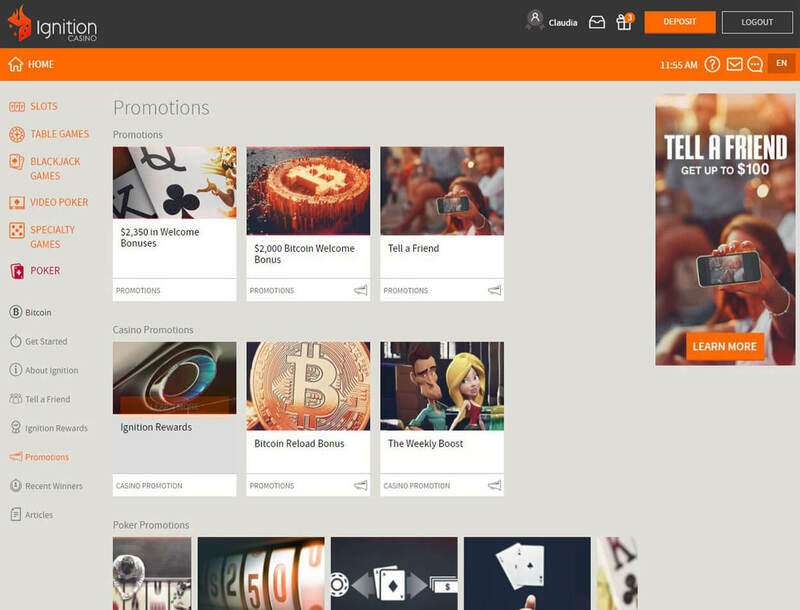 Ignition Casino: The Perfect Betting Site for US Players? 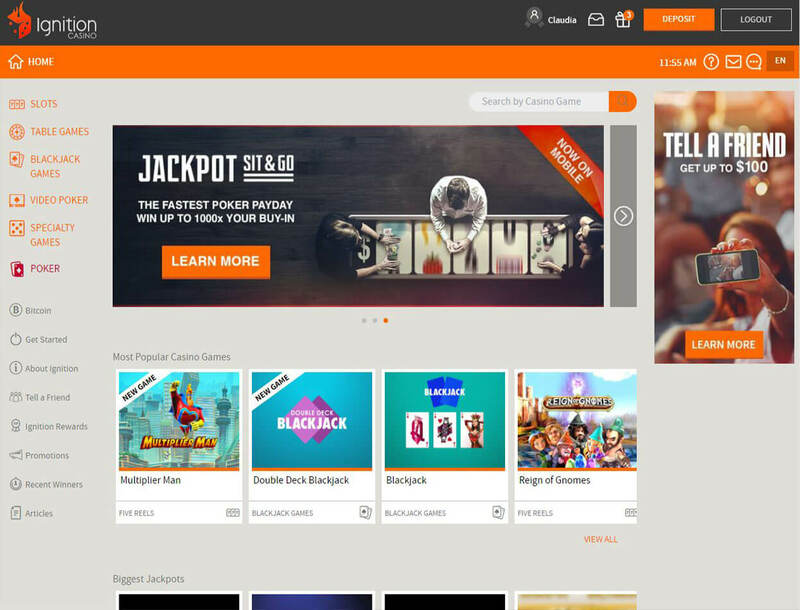 Launched in 2016, Ignition Casino is an online fiat and cryptocurrency gaming site that has a Kahnawake license. 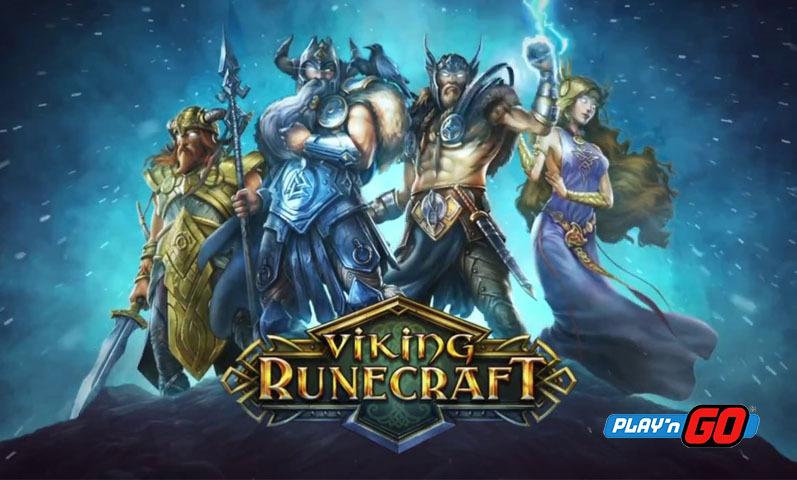 This gaming portal is known for its high-quality games and set of rewarding bonuses. 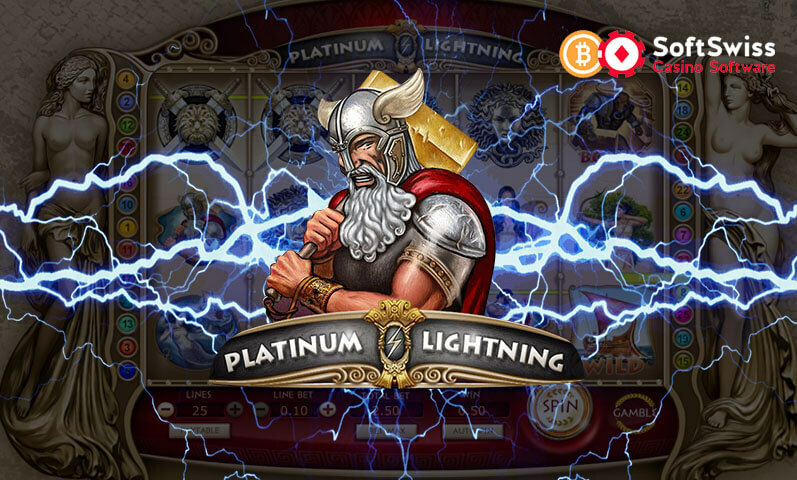 It runs on a platform by Realtime Gaming, which also supplied the casino some of the game titles you will find on board. Apart from these features, the betting site accepts US players, except those in selected states including New York and New Jersey. Read more to know what other features Ignition Casino has for you. Some of the most common bonus deals you can find in Bitcoin casinos await you on Ignition Casino. You will be rewarded when you make a deposit, play your favorite games, or even refer another player. Check out the details about the bonuses below. To reward you for choosing Ignition Casino, the gaming hub gives you a 100% up to US$1,000 casino welcome bonus. To activate this gift, you need to wager 25 times before you make your first deposit. Take note that this bonus can be redeemed only once. 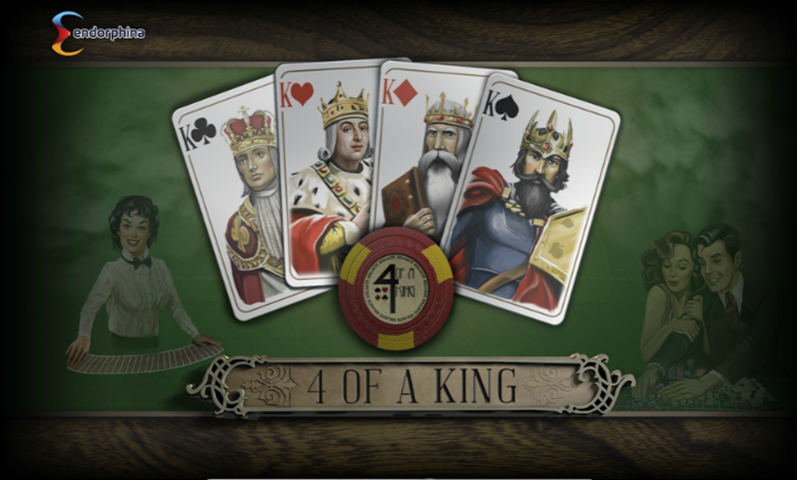 You can also get another welcome bonus by playing in the Poker section of Ignition Casino. Just make a first deposit, and you will get a 100% up to US$1,350 welcome poker bonus. The bonus that you can get will depend on two factors: the total deposits you have made within 24 hours after your first deposit and the poker points that you have earned within 30 days after your first deposit. If you are a new Bitcoin depositor, you can get a 200% welcome bonus up to US$2,000. But before you can have this incentive, you need to wager 25 times and then deposit bitcoins. Finally, wait for the bonus funds to be sent to your account. 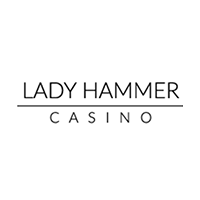 Another bonus you can claim is the Bitcoin reload bonus. For every Bitcoin deposit, you can get a 25% casino bonus up to US$1,000. However, you need to complete the 10x wager requirement before you can cash out. 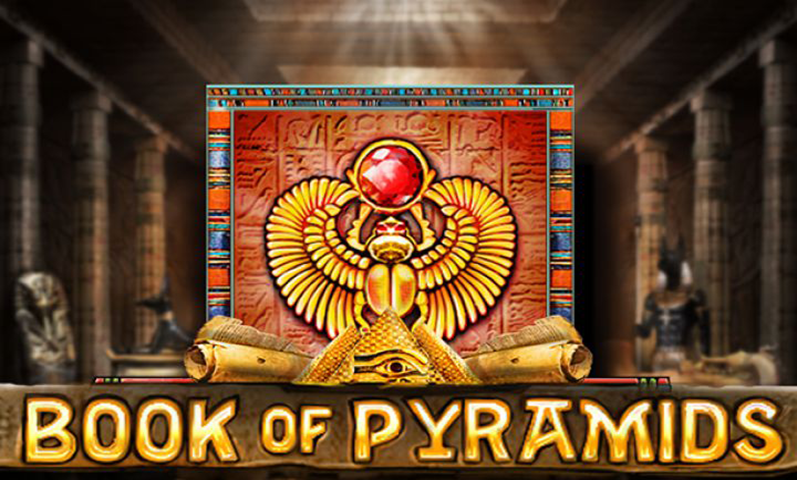 In addition, this bonus is valid only for casino games. Simply send a referral link to your friends, and you can get a 200% bonus up to US$100. Take note, though, that your referrals must make at least one deposit. If they do sign up but do not fill their accounts with any playing funds, you will not receive any referral commission. 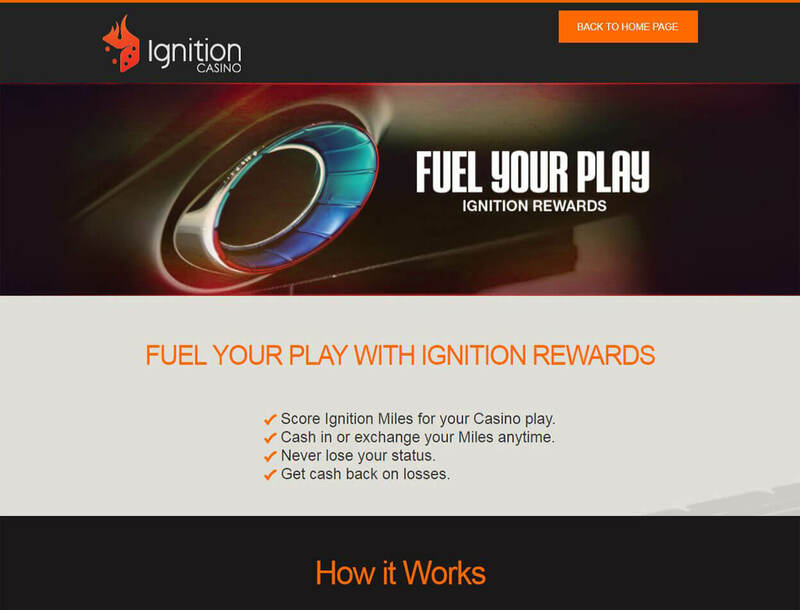 With these bonuses, you will surely enjoy your stay on Ignition Casino. Now you have more ways of adding funds to your bankroll. Although most of these rewards will be given as a welcome gift, these incentives will give a big boost to your account. 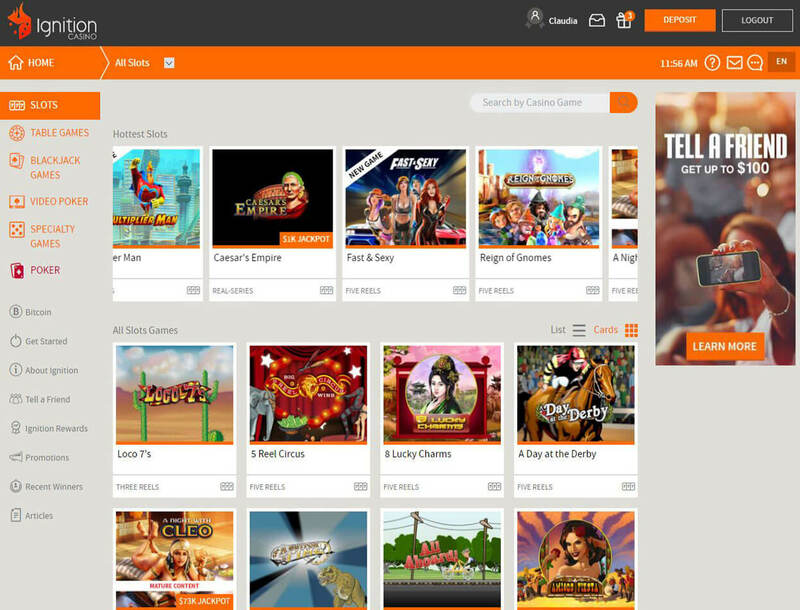 Ignition Casino has over 250 games on offer from Rival Gaming. 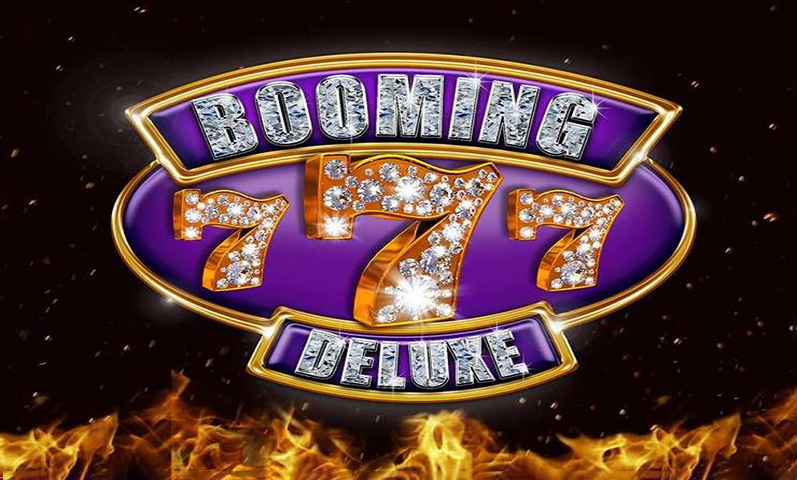 You can find Bitcoin slots such as Multiplier Man, Loco 7’s, and A Day at the Derby. If you cannot get enough of table games, you can have a good time with blackjack, baccarat, and craps. Plus, you can enjoy specialty games like keno and bingo. But if you prefer playing poker, you can find exciting poker tournaments in the Poker section of Ignition Casino. You can even play with others when you join the weekly and daily tournaments. You may also join annual poker festivals that give away huge prizes. By joining, you give yourself a chance to win US$250,000 or more, depending on the prize pool. 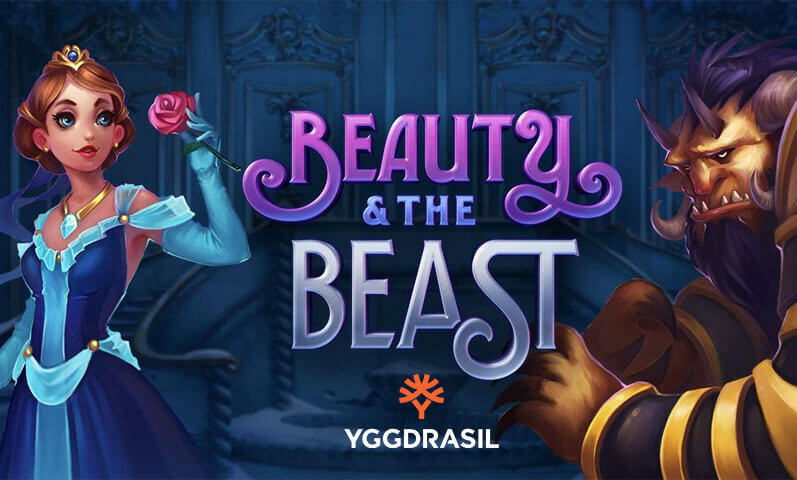 You can deposit and withdraw in this casino in fiat or crypto. You can pay in USD, BTC, or BCH. Whichever currency you choose, expect that all payments are fast. If you chose to pay in crypto coins, your minimum deposit is US$10, and the maximum is US$5,000. Simply send funds from your crypto wallet to the provided public address and your deposit will reflect in your player account within minutes. However, if you prefer to pay in fiat, you will need to choose from among Visa, Mastercard, or Amex. The deposit limits will differ when you choose to pay in USD. You have to deposit at least US$20 but not over US$1,500. Plus, you will need to pay a transaction fee whose amount depends on your chosen method. If you wish to cash out your funds in BTC or BCH, you can expect to get your money within 48 hours. All you need to do is provide the casino with your public address. Keep in mind that Ignition Casino has withdrawal limits. Your cash-out amount should be at least US$100 but not more than US$3,000. It may take five to 10 business days before you can get your winnings. Ignition Casino caters to players around the world, including US players. You will enjoy the bonuses on board in store for you. Just by making your first fiat or cryptocurrency deposit, you can already earn a reward. There are also reload bonuses and referral commission that await you. 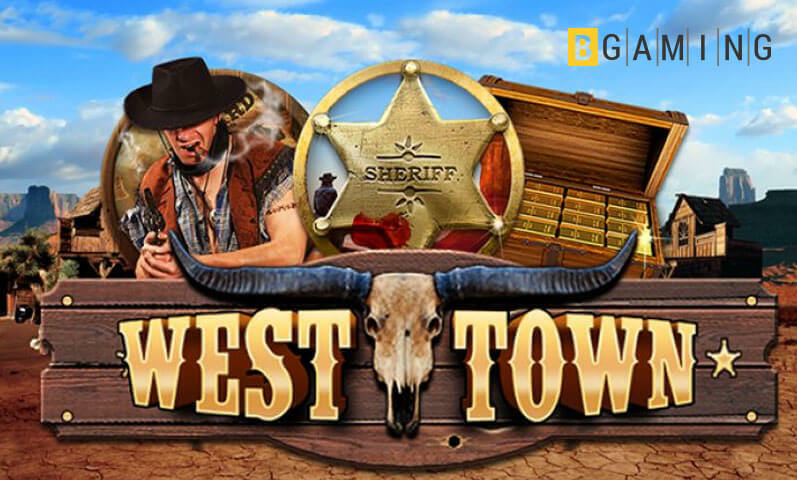 On top of those, Ignition Casino offers a variety of games. You can play Bitcoin slots, video poker, table games, and blackjack. Although there are only around 250 games available, the game variations will keep you entertained. You will also not have problems with the payment methods because the betting site supports Bitcoin and Bitcoin Cash for fast and secure transactions.